Our pupils transmit an impression of the school through everything they do. 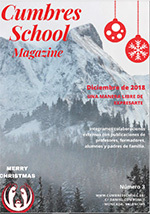 The teachers at the school form part of various departments according to their speciality. 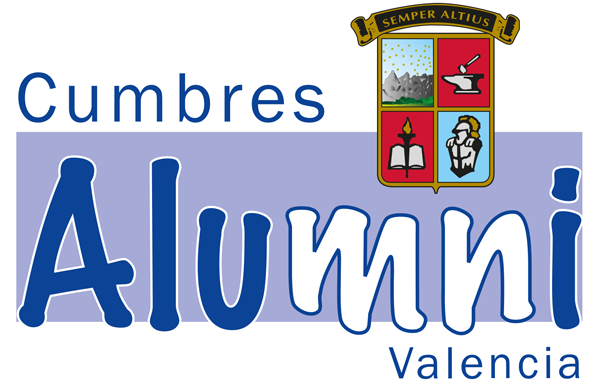 Cumbres School has the opportunity to offer some of its practical science classes at the laboratories of the University of Valencia. Every year, we organise a Science Week with presentations and practical experiments from Secondary students and teachers. 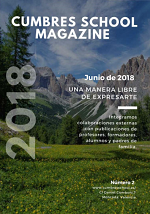 We also took part, and were finalists, in the “Experimenta”, Physics and Technology Fair organised by the School of Physics, The Biology Olympics and The Economics Olympicsof the University of Valencia, as well as the Mathematics competition. Each school year has a tutor; there is a class tutor session in primary and secondary, we have the AcP: Teenagers with Personality programme in secondary. There is a weekly tutoring session with parents in all stages and a weekly personal tutoring session for each pupil in secondary. 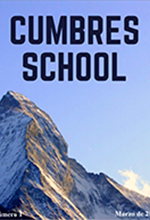 Being a Cumbres School student lasts forever. The spirit, values and the great family we are, create a strong sense of belonging difficult to uproot. Cumbres alumni was born out of the desire to remain together in this great family and to create sinergies between alumni and school. This is possible thanks to alumni reunions, sports events and volunteering actions which have place ocasionally. Sinergies are created through our networking. Our goal is to keep everybody connected and united. To keep updated with your school sign up here.